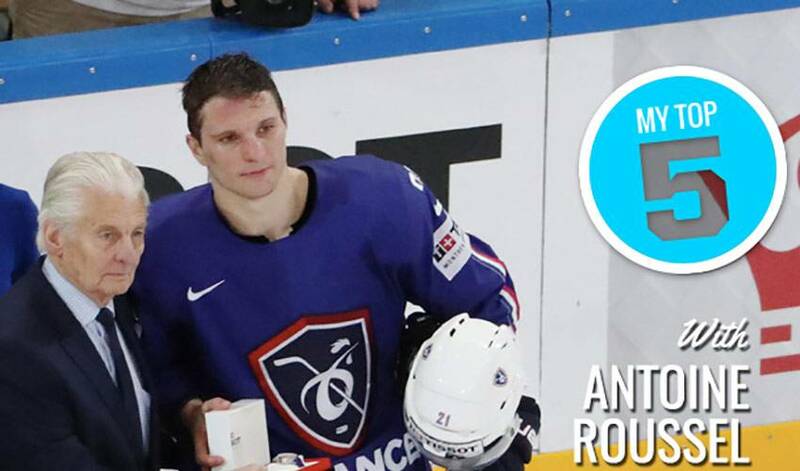 It’s been a busy, but memorable NHL off-season for Antoine Roussel, including another cherished chance to play for his country on the world hockey stage.From concerts to family time to suiting up for France at the IIHF World Championship, Roussel presents his Top 5 Off-Season moments. It’s been a busy, but memorable NHL off-season for Antoine Roussel, including another cherished chance to play for his country on the world hockey stage. While the Dallas Stars forward didn’t take all the spoils at a summer charity event in Toronto, there were plenty of other highlights for him to speak of. From concerts to family time to suiting up for France at the IIHF World Championship, Roussel presents his top off-season moments to NHLPA.com. “The summer can go by so fast, so you want to spend as much time with your family. I really enjoy spending time with my kid, so that was the main focus of the summer for me. Seven years ago, Antoine Roussel fell in love with Vancouver, hoping one day he’d get an opportunity to spend more time in the city.